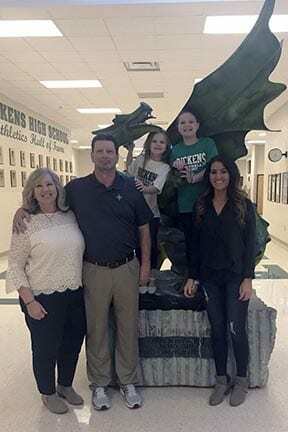 This past week, the Pickens County BOE, approved the hiring of Mike Duffie as the new head basketball coach for the Dragons varsity basketball team at PHS. Duffie, spent the last 12 years as the head coach at Dalton High School, where he went 217-101 overall, made 5 trips to the state playoffs, & made 1 2nd round appearance. 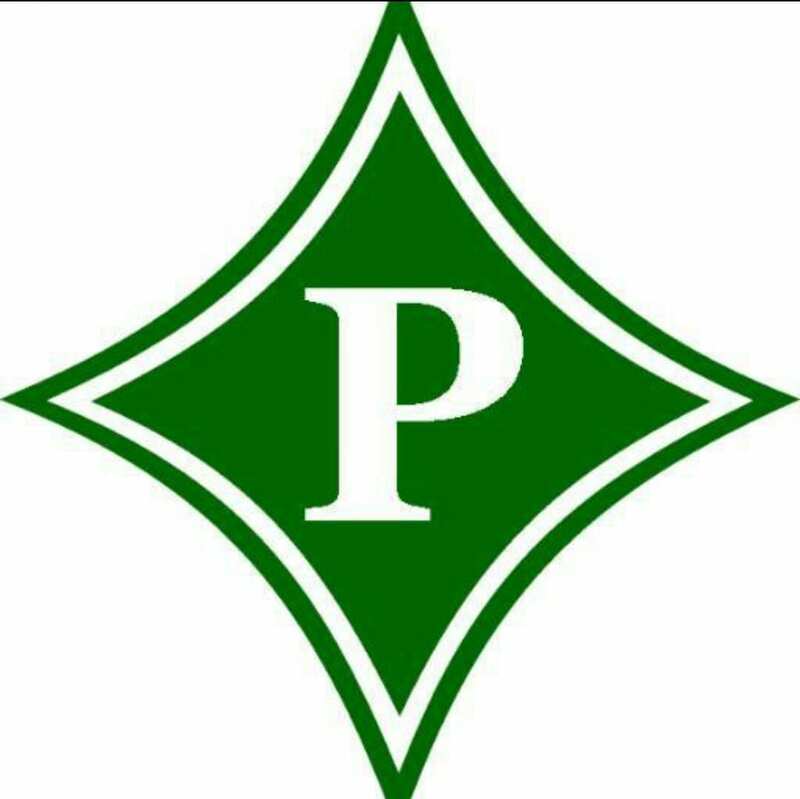 PHS, will be his 5th stop overall as a head coach. Besides Dalton, Duffie had been the head coach at Gordon Central, Morristown (Tennessee), & Macon County. He has 441 total wins in 29 years of coaching.